Three candidates are running for two open seats on the Board of Education in the Raytown School District. Two incumbents — Kristie Collins-Delarber and Amy Tittle — are running again. Joining them on the ballot is Alonzo Burton. I have asked each of the candidates in this race to respond to a list of 10 questions that might help citizens decide which candidates to vote for. Candidates also have the option of filling out a similar survey for the Kansas City Star’s Midwest Democracy Project. 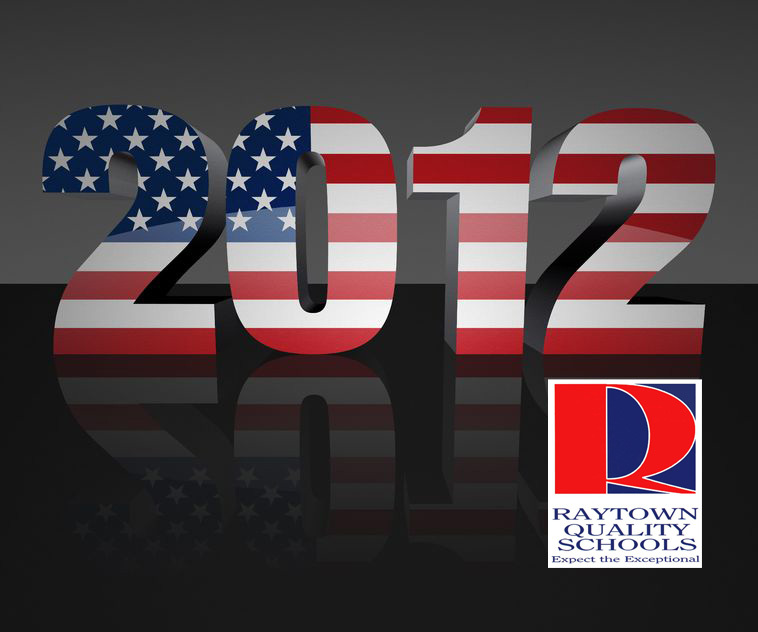 So far, the Raytown candidates have not responded to the KC Education Enterprise or the Star. I plan to follow up with them this week and remind them about these opportunities to publicize their campaigns.